Color tones for all Assorted Color Stock may vary due to the computer monitor and/or Mother Nature. 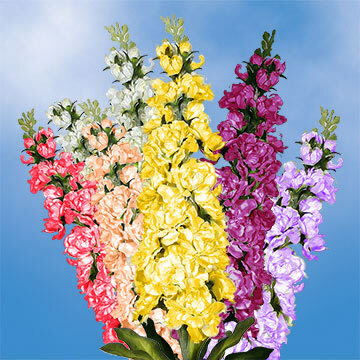 Fragrant and delightful Stock Flowers are always an instant hit, so beautiful, they are made for being admired. 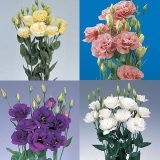 Globalrose.com delivers these beauties, in a variety of colors, to the location of your choice direct from our greenhouses! The classic beauty of this floret brings texture to garden designs, and its sweet, spicy fragrance is an added attraction. 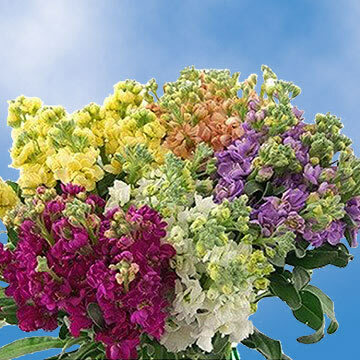 Your garden party with old high school friends is the perfect occasion to deck out the backyard with urns full of Stock Flowers in a cascade of colors! Your floral decor will set the stage for a fun and memorable evening rekindling old friendships over a glass of wine or two! Or, help your high school teenagers with their Sweetest Day Dance and the floral decorations that will sweeten up the gymnasium! 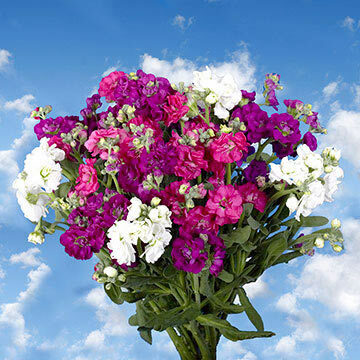 Baskets full of this will earn an "A" for the stylish and robust blooms adorning the tables. Or, for your mother's upcoming birthday, what better way to tell Mom how much she is cherished and adored than with an armful of the loveliest blossoms! She'll have to get out the biggest vase she has as she delights in the stunning colors of the gift! 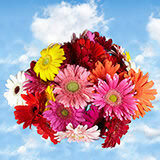 The mounds of blooms will express your love and help make her birthday week extra special! 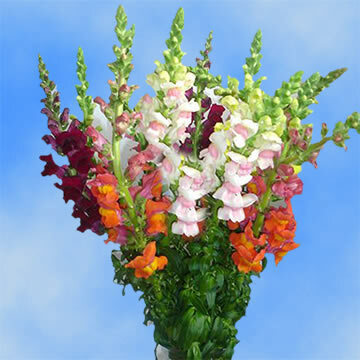 Globalrose.com's Stock Flowers are cut fresh from the greenhouses within 3-4 days of your order and shipped via FedEx directly to your recipient! Cutting out the middleman means our products are at a much lower cost per stem than you'd pay elsewhere! 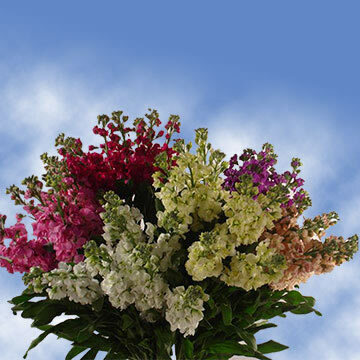 We inspect each bloom for perfection and guarantee you'll be fully satisfied with your floral purchase. We're sure you'll be a customer for years to come and your gift will delight your loved one! We take pride in our products and you will too! 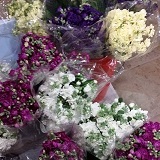 Stock Flowers. 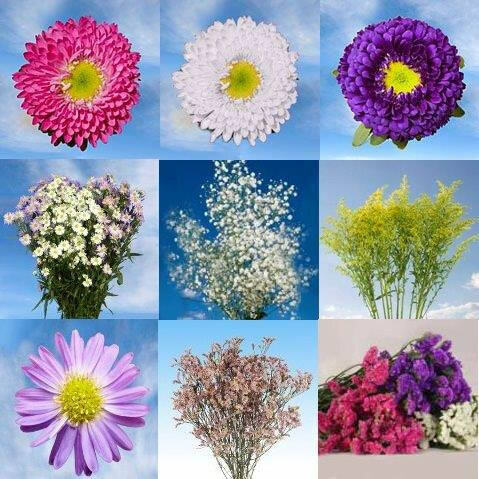 Trust us when we say that Stock Flowers will catch your eye! 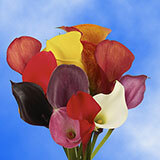 GlobalRose specializes in providing Stock Flowers in large quantities with free delivery! This beautiful stock just arrived. It is fresh. The stems are long and hardy. They are very fragrant. I am really pleased!!! !